We all want beautiful skin but sometimes we don't have the time or effort to wash, tone moisturize, apply serums and eye gels twice a day, everyday. 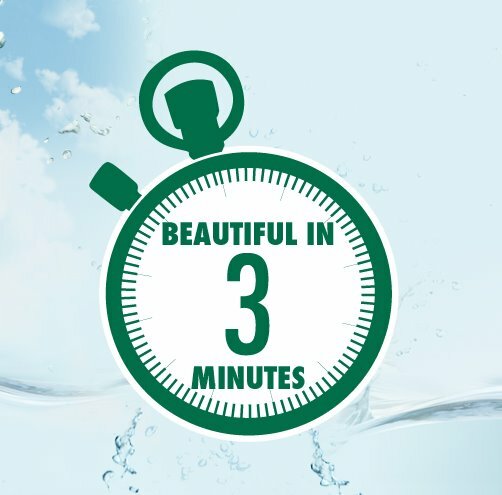 Enter L'Occitane's Angelica line which promises beautifully hydrated skin wether you have just 3 minutes, 30 seconds or 3 seconds. Finally, high quality skincare for busy women! Sold yet? Here's the best part: L'Occitane's Angelica line is celebrating their 1st anniversary this month and to celebrate, Ms. Eggplant's Chronicles in cooperation with Rustan's will be giving away goodies from their Angelica line in a quick, easy and fun guessing game! Details posted below. ps. please post your answers on the link provided above. thank you! 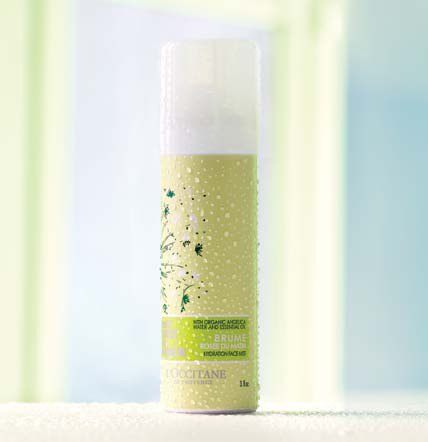 Those who guess correctly will stand a chance to win a prize from the much coveted Angelica Line by L'Occitane. Contest ends on July 19, 2012 and I will be choosing 1 winner with a correct answer. im a blog follower and I posted!! hi, great giveaway! I am your follower on gfc (name Radmila) and posted the answer in FB (name Radmila Ustych). I hope this giveaway is international.